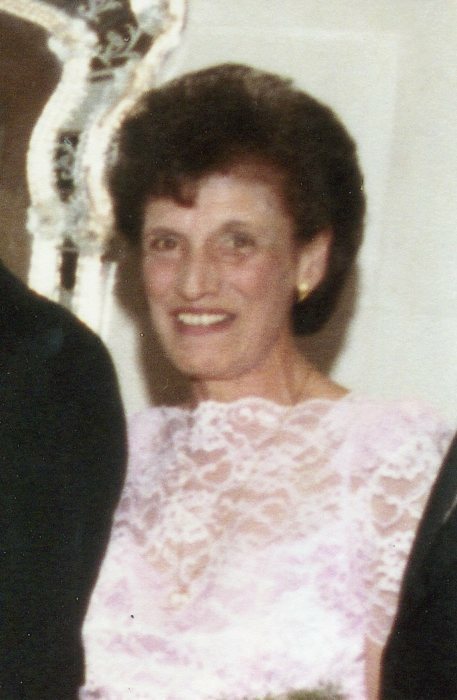 DiIorio, Philomena “Phyllis”, 88, of North Providence, entered into eternal rest, on Wednesday, November 21, 2018, surrounded by her family. Born in Providence, she was the daughter of the late Philip and Angelina (DiPalma) Marra. She was predeceased by her husband, Vincent E. DiIorio. She is survived by her daughter, Deborah Raspallo and her husband Michael of Greenville, her two sons, Dennis DiIorio and his wife Laurie of Schnectady, NY, and Paul DiIorio and his wife Lena of North Providence. She also leaves her grandchildren, Andrew Raspallo and his wife Ashley, Alexander Raspallo, Erika Silva and her husband Robert, Stephen DiIorio and William DiIorio. She was also the proud Nana of three great grandchildren. She was predeceded by her siblings, Michael Marra and Anna Lusher. She retired from the Providence School Lunch Program, finding joy in feeding all the children. 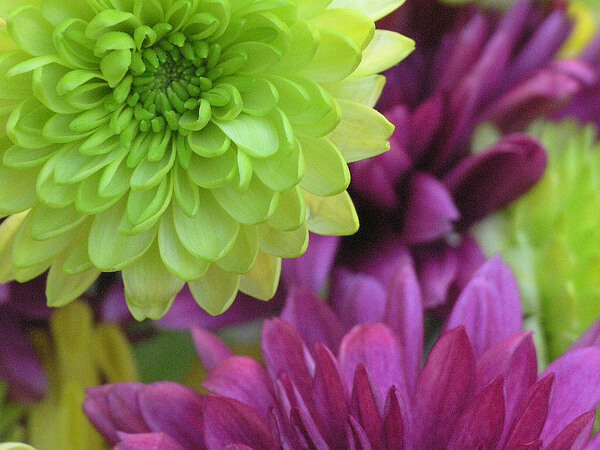 Her family would like to extend their sincerest gratitude and appreciation to the staff of Hebert Nursing Home and Kindred Hospice, for their kindness and loving support in the final days of caring for their Mom and Nana. Her funeral will be held Tuesday, November 27, 2018 at 10:15 AM from the Robbins Funeral Home, 2251 Mineral Spring Ave. North Providence, followed by a Mass of Christian Burial at 11 AM in St. Anthony Church, 1413 Mineral Spring Ave. North Providence. Burial will follow in the RI Veterans Cemetery, Exeter. Calling hours will be on Monday, November 26, 2018 from 4-8 PM. Donations may be made, in her memory, to the American Cancer Society.